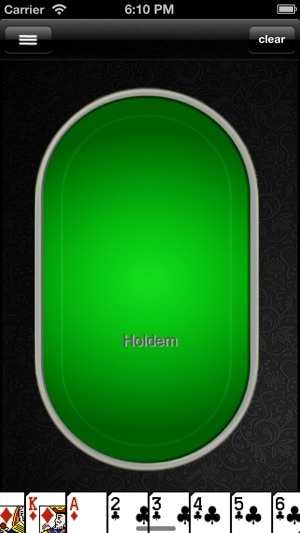 ScoopOdds helps you win more in poker! 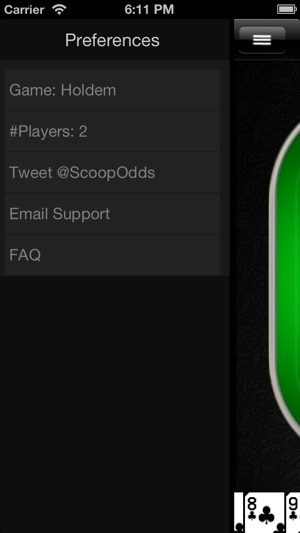 ScoopOdds is a Poker Odds Calculator, often used by poker players on and off the table to determine their hand equity, odds of win and tie. 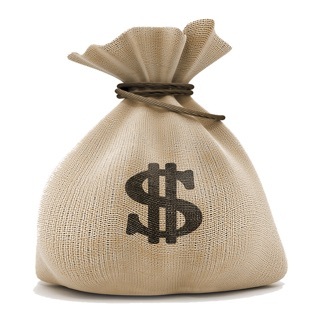 Equity is one of the significant factors that help a poker player make the right decisions on a hand. 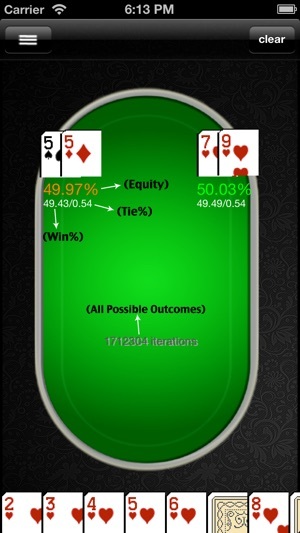 In simple words, when you select your hand (set of cards), guess your opponent's hand and select the community cards (optional), ScoopOdds iterates all or a large set of the possible outcomes and quantifies the result in simple percentages and displays it below the corresponding hand. 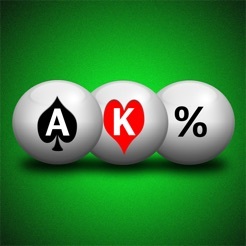 Poker Odds Calculator useful for poker players on and off poker table to determine their hand equity, odds of win and tie. What do I do with it? How to use it? A Scrollable Deck of 52 cards is at the bottom of the screen. Scroll and select the cards. 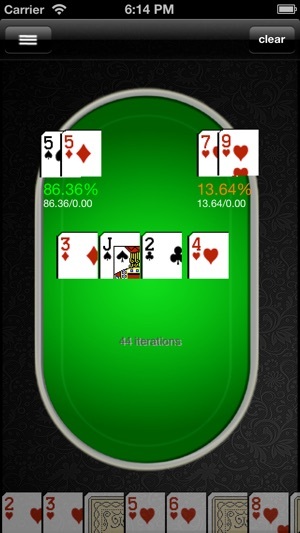 Once 2 hands are selected, the odds are automatically calculated and displayed. 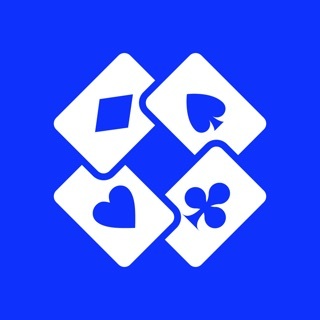 Go on selecting community cards (flop and turn). Odds are adjusted at every selection. Tap the card(s) on the table to push it back to the deck and re-select from deck. Practically, this is most used scenario. 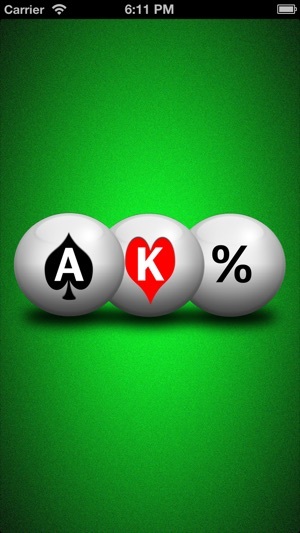 We are planning to add up to 6 players. Support of other games like Stud, Stud8, Razz, 2-7 draw will be added soon. Why can't I select the river? How is it being calculated? predetermined values or calculated on the fly? The results are calculated on the fly. The iteration count is shown on the table for every new calculation. We developed advanced algorithms to optimize the calculation to achieve accurate results at lightning speed! Makes me pick the cards for each player. 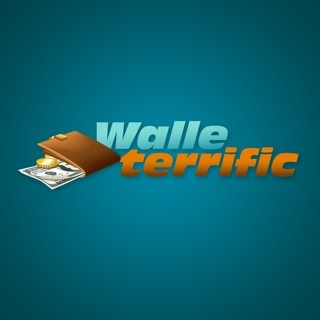 Stupid app.